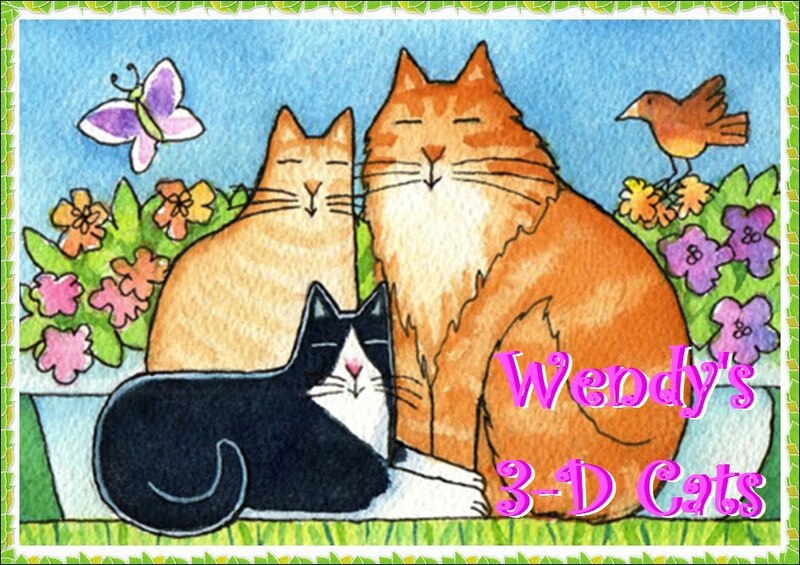 Wendy's 3-D Cats: 3-D WORDLESS WEDNESDAY: SNACK TIME! You are all very interested watching that squirrel. I would have to chase up the tree after him with Eric supervising from the ground. Looks like a tasty snack! Uh-oh, a vishus squirrel! That's a clear picture of that rascal. You 3 better be ready to chase him down. I see you all have your places. By the title, we thought you got to snack on an evil squirrel!! What a great picture! Hahaha! 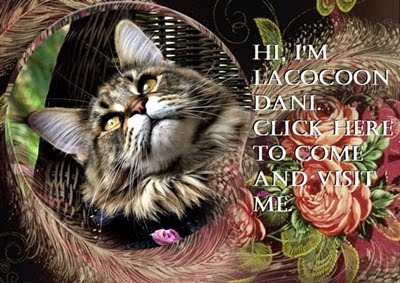 Now we see the reason for your chillaxin' on the other blog, Dante. Ha. That's the first time I've seen the brown squirrel at your place. I always see the black ones. Hey, tell that silly squirrel not to talk with his mouth full! That squirrel was caught in the act! I think that squirrel just realized how tasty he is! OMC! What a cheeky squirell!